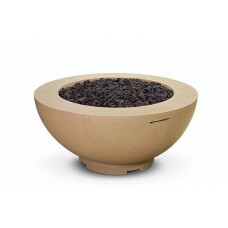 AFD’s Fire Bowls are the hottest trend right now because of their simple, contemporary design and versatility of uses. With a variety of different color styles and sizes, these Fire Bowls are easily incorporated into any outdoor space. Handcrafted from glass fiber reinforced concrete, the Fire Bowls also come in a low profile Versailles and Marseille versions which now include a water spout option. 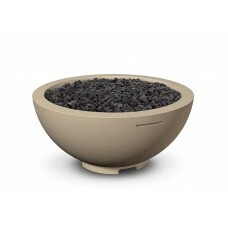 The 24" Marseille Fire Bowl with Ball Feet are handcrafted from glass fiber reinforced concrete. It .. 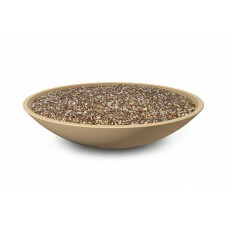 The 32" Marseille Fire Bowl with Ball Feet are handcrafted from glass fiber reinforced concrete. It .. The 24" Versailles Fire Bowl with Ball Feet is handcrafted from glass fiber reinforced concrete. It .. 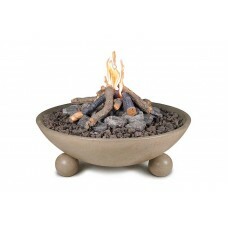 The 40" Marseille Fire Bowl with Ball Feet are handcrafted from glass fiber reinforced concrete. It .. 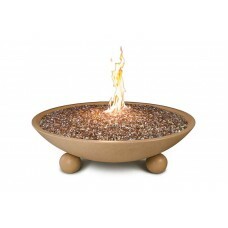 The 36" medium-sized Fire Bowl is handcrafted from glass fiber reinforced concrete. It also comes in.. 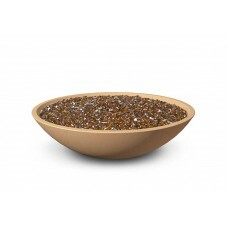 The 48" Marseille Fire Bowl with Ball Feet are handcrafted from glass fiber reinforced concrete. The.. 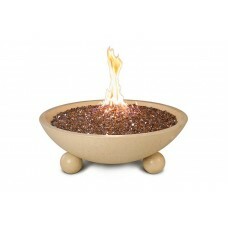 The 32" Versailles Fire Bowl with Ball Feet is handcrafted from glass fiber reinforced concrete. It .. 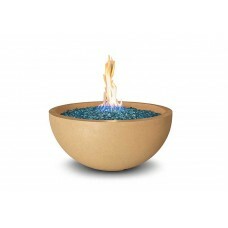 The 40" Versailles Fire Bowl with Ball Feet is handcrafted from glass fiber reinforced concrete. It .. The 48" Fire Bowl is the largest Fire Bowl. It has a 1 1/2" thick lip around the top of the bowl and.. The 48" Versailles Fire Bowl with Ball Feet is handcrafted from glass fiber reinforced concrete. It ..